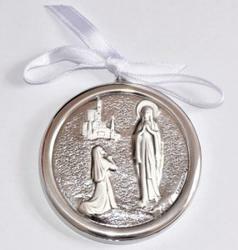 A Baptism gift is given by a loved one and are loved for life, by the recipient, on that special occasion. 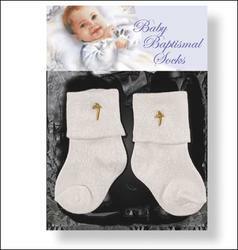 All these Baptism gifts for boys and girls make that perfect day unforgettable. 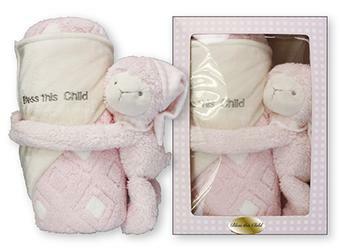 These item’s are not toy’s and should not be given to children, they are keepsake gifts only. 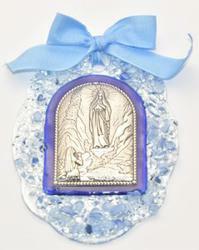 Murano Glass with Silver Plated Apparition Medal. Crib Medallion New Born Baby Boy. Crib Medallion New Born Baby Girl. 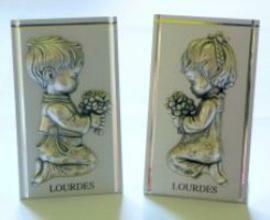 Silver Plated Lourdes Apparition Baby Crib Medal. Glass Baby Blue Rosary Beads with a Pearl Finish. Glass Baby Pink Rosary Beads with a Pearl Finish. 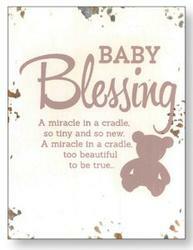 Distressed Wood Plaque - Baby Blessing. 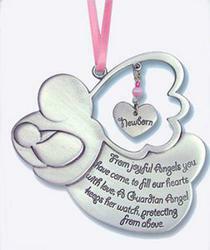 Pink Crib Medal - You are Always in my Heart. Praying Baby Porcelain Holy Water Font Blue. Baby's White Satin Baptismal Bib. 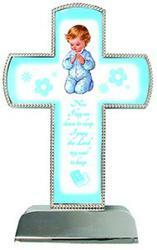 Baptism Gift for a Girl or Boy. 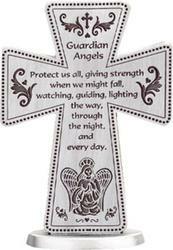 Guardian Angel Baby Brooch for a Boy with Verse. 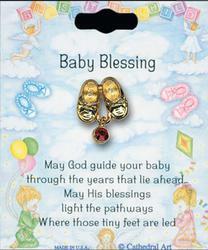 Guardian Angel Baby Brooch for a Girl with Verse. 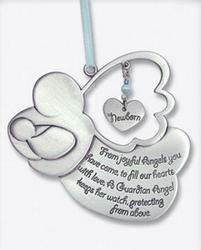 Blue Baby Cradle Medal for a Boy. 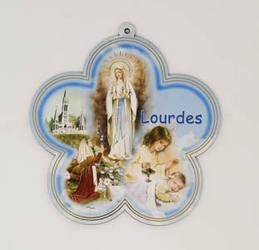 Lourdes Blue Medallion Plaque with Prayer - Baptism Gifts. Lourdes Pink Medallion Plaque with Prayer. 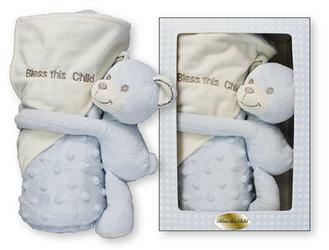 Cradle Medallion Gift Set for a Boy with Verse & Gift Card. 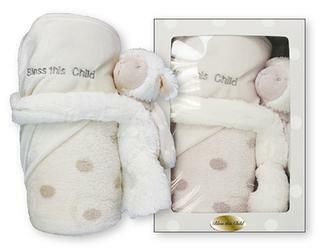 Cradle Medallion Gift Set for a Girl with Verse & Gift Card. Christening Pillar Candle for a Girl.